After leaving school and completing a banking apprenticeship, Michael Dorin studied Business Management and Economics at Bielefeld University, graduating with a “Diplom” degree. He then carried out research in the university’s External Accounting department, before being awarded a PhD in Economics in 2007. He began his career in 2006 at the Bielefeld branch office of the international auditing and advisory firm KPMG Deutsche Treuhandgesellschaft AG, where he was involved in auditing international companies. In 2008 he moved to the central Controlling and Strategy department of Bertelsmann AG in Gütersloh. In 2011 Dorin left Bertelsmann, where he was now Senior Director, in order to take on a role with managerial responsibility at the Stuttgart-based company Blue Ocean Entertainment. He was made a member of the management board in 2013. 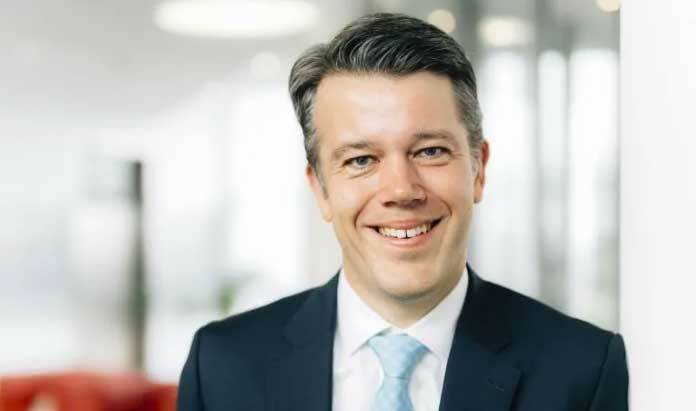 During his time in Stuttgart the company was sold to Hubert Burda Media, and Dorin was responsible for due diligence and for integrating the company into the Burda group. In addition, Blue Ocean’s international business expanded significantly. Since 1 January 2017 Michael Dorin has been the CFO of itelligence AG.